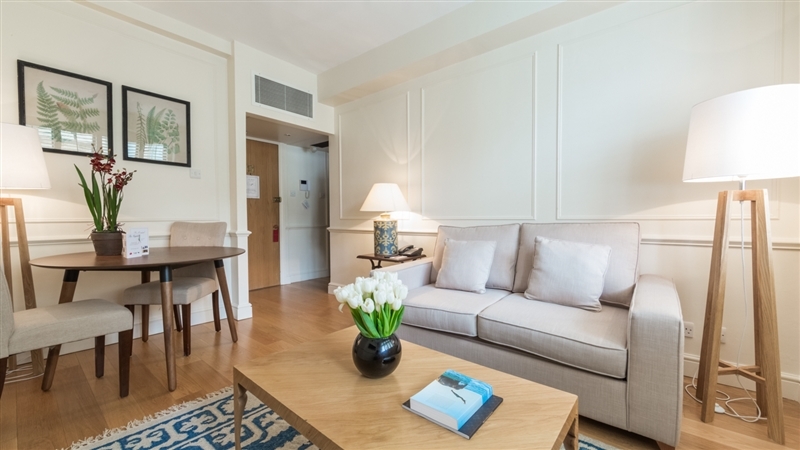 Guests spending a little longer in London will love our selection of fully and partially serviced studio and one bedroom apartments adjacent to the hotel. 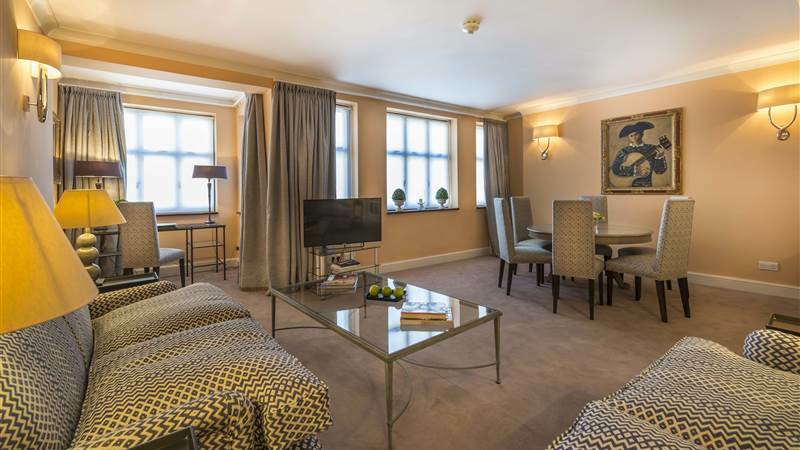 For larger families there is also our two bedroom suite or The Three Bedroom Penthouse. The Penthouse sleeps up to six and offers 1700ft2 / 157m2 of space over two floors including a large kitchen/dining area, sitting room and outdoor terrace. Just steps from Harrods on Basil Street, with their own private entrance, the apartments provide the perfect pied-à-terre in the city. Moments from Sloane Street and Harvey Nichols and a short walk to Hyde Park, the museums of South Kensington and Buckingham Palace, Knightsbridge underground station will whisk you across town in no time. 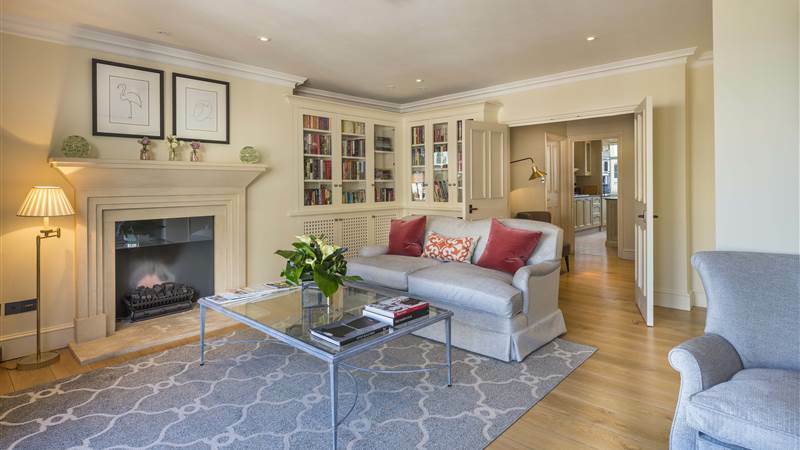 Furnished in a contemporary style with parquet flooring and clean lines throughout. Minimum length of stay applies, please call reservations for details.